This week, Florida is back in the news, as the House of Representatives passed a new bill that bans people from smoking medical marijuana. Even though more than 72 percent of voters statewide voted to legalize medicinal marijuana for people with “debilitating diseases” (a term that includes cancer, Alzheimer’s and AIDS), the Florida House of Representatives still passed its own series of rules, regulating the state’s new medical weed industry. The Republican-crafted bill bans smokable weed, along with creating a state-controlled cartel of legal cannabis farms, was passed with 105-9 margin. 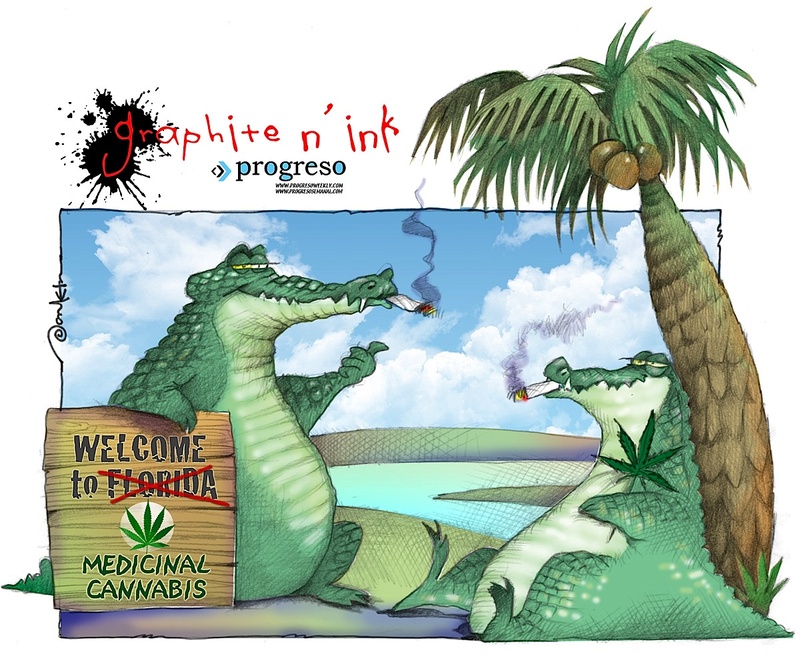 Last year, voters passed constitutional Amendment 2 to legalize medical marijuana, but the new law mandated that legislators write a set of rules governing exactly how Floridians can smoke medicinal weed. The initial results, first seen in February, were just as bad as expected, too. The original text of the House Bill 1397 banned all forms of smokable, edible, and vape-able weed, which would have most ask, just how would you ingest it? 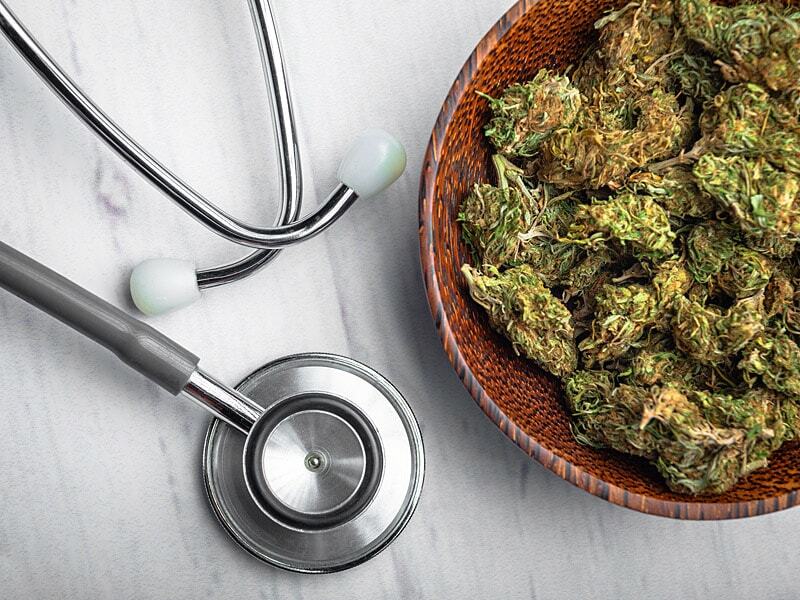 Due to the outcry from patient advocacy groups, the House lawmakers amended the bill to legalize marijuana edibles and vaporizers for qualifying patients. It didn’t stop there, though, as the House’s rules require a doctor to provide formal “prescriptions” for medicinal marijuana, opposed to “recommendations” that advocates prefer – and it is the former that will be the problem for all. See, since marijuana is still illegal at the federal level, those doctors who do “prescribe” it are at risk of losing their FDA licenses. That’s not the only damage that the bill has done, as it also gives out only a small number of licenses for farmers to grow, which has seen what some have called a “legal pot cartel” in Florida, whose members can work together to set prices and avoid competing with one another.